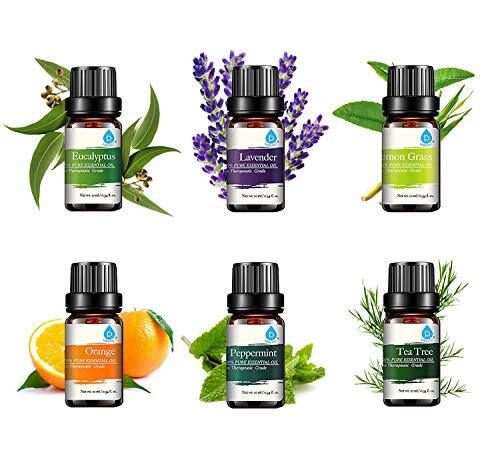 The Pursonic Essential Oils may well be the ultimate gift from nature. 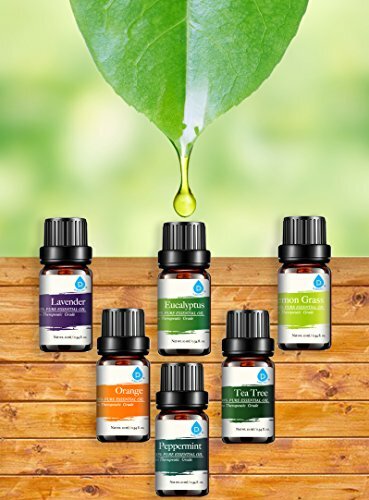 Made from the aromatic essences of plants, they have a remarkable ability to affect a person's well-being and improve the environment around them. 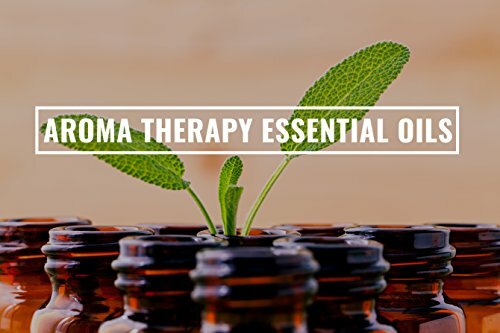 Explore the many essential oils offered by Pursonic that can help you achieve physical , emotional, mental and spiritual well-being. 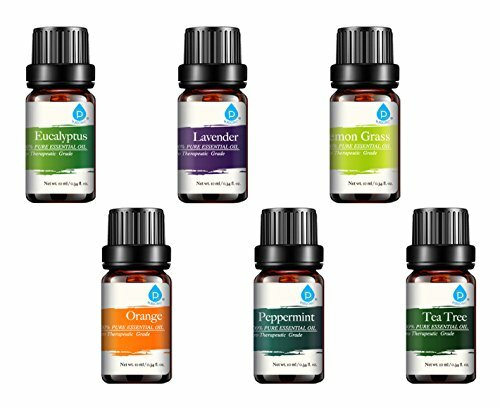 It will help you stimulate your senses and enable you to sink into a relaxed world of serenity, healing and self balance. 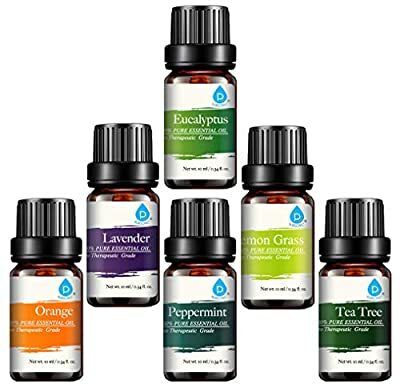 The Pursonic Essential Oils can be used with compatible aroma diffusers or many humidifiers, by adding a few drops of oil combined with water the diffusers & humidifiers will release a scented vapor into the atmosphere. Which will give you a spa like feeling in any room of your house or office. 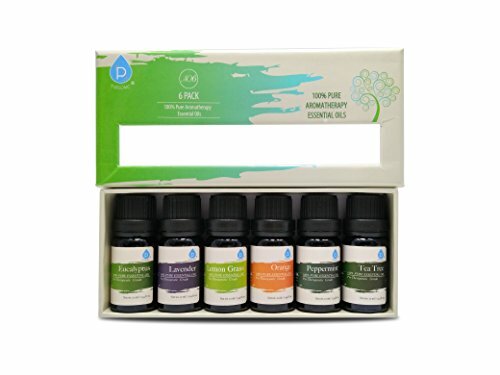 The Pursonic 6-Pack collection includes 10ml Eucalyptus, Lavender, Lemon grass, Orange, Peppermint, Tea tree. 100% Pure Therapeutic Essential Oils - no fillers, additives, bases or carriers added Uses: Aromatherapy, Custom Massage and Body Oils, Vaporizer, Diffusion, Oil Burner, Inhalation, Compress, Perfume, Blends, Spa and Home Care, Cleaning Products The Pursonic Essential Oils can be used with compatible aroma diffusers or many humidifiers, by adding a few drops of oil combined with water the diffusers & humidifiers will release a scented vapor into the atmosphere.